Creating Urban Game Environments in 3ds Max is a practical guide to building 3D cityscapes for games. 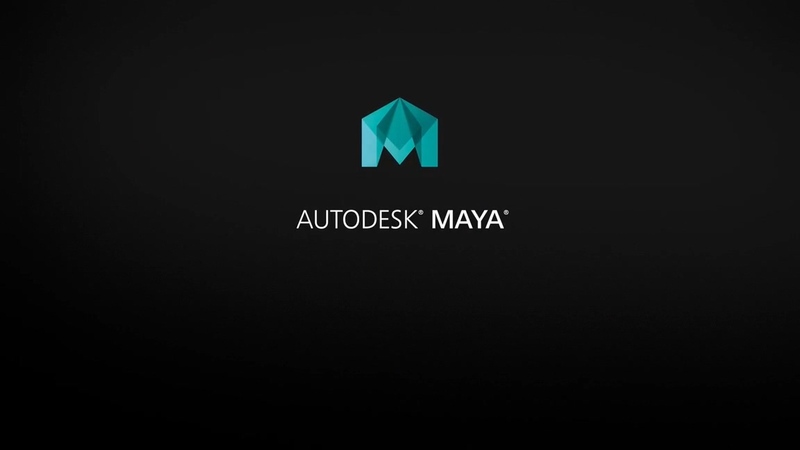 In this course, author Adam Crespi constructs a city block in 3ds Max utilizing low-polygon modeling and advanced texturing techniques. The course shows how to model common city elements such as buildings, intersections, curbs, and roofs and explains how to expand a city quickly and easily by reusing existing geometry in a modular way. The course also sheds light on simulating real-world detail with baking, lighting, and ambient occlusion techniques and offers a series of best practices for exporting to the Unity gaming engine. Exercise files accompany the course.